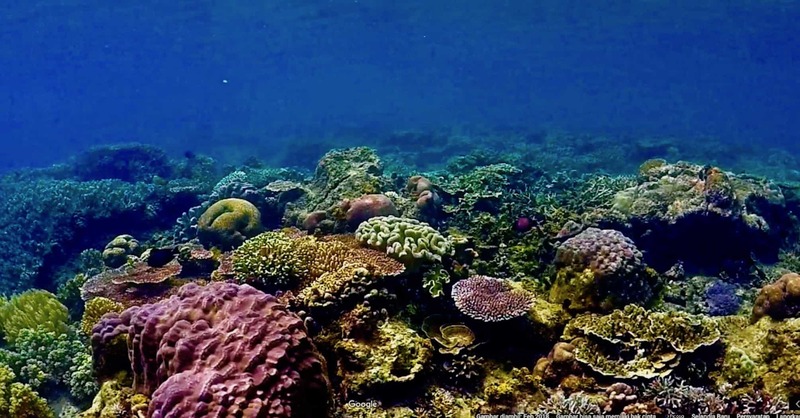 Seventy percent of the world’s reefs are in Raja Ampat, West Papua. It means, when diving in Raja Ampat, one can literally see 70 percent of the world’s coral. Therefore, no wonder if Raja Ampat is famous for diving worldwide. Raja Ampat is the heart of the world’s coral triangle. So the sea of Raja Ampat has such a diverse marine life including whales, dolphins, dugongs, turtles, and more. More specifically, in addition to whales, dolphins, and sea lions, Raja Ampat has five species of sea turtles, rays, unique sharks Wobbegong and Kalabia or walking shark and sea horse. There are 15 species of endemic fish, shellfish up to 699 types, up to 1427 types of reef fish and 553 types of hard corals. Not surprisingly, people’s livelihood is fishing in Raja Ampat. However, local communities have local knowledge for taking fish using nets to preserve the ocean. 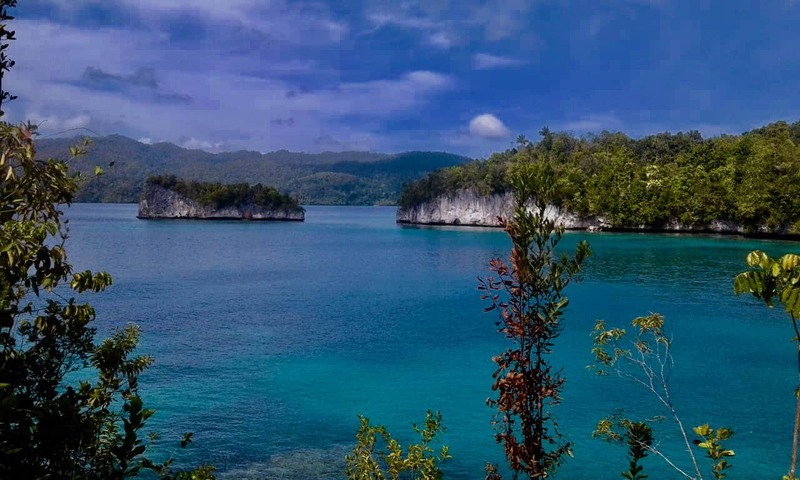 With underwater wealth owned by Raja Ampat, the district is visited by tourists diving enthusiasts. 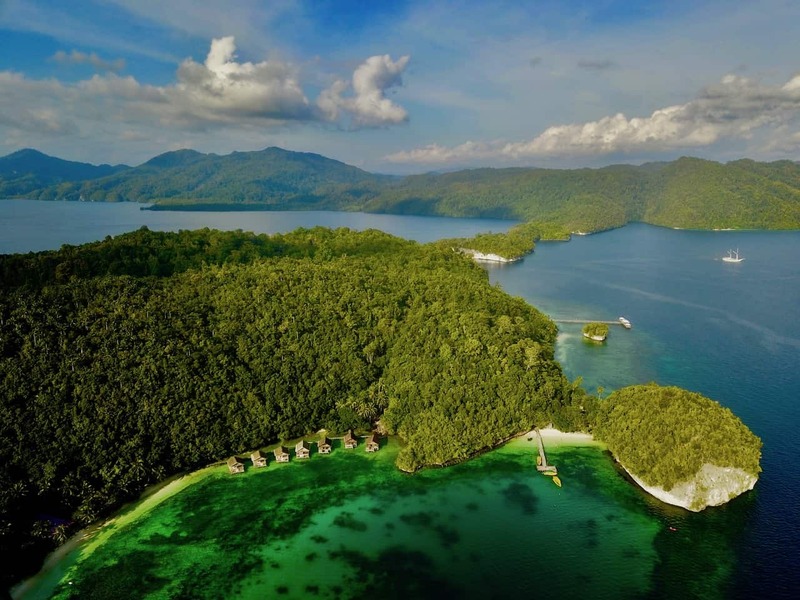 Raja Ampat consists of four large islands namely Wageo, Misol, Batanta, and Salawati, and has more than 1,000 small islands which keep the diversity of flora and fauna such as 540 species of corals and over 1,000 species of reef fish and 700 species of molluscs. One animal that is man’s best friend is a dolphin. Dolphins are mammals that cosmopolitan, so almost in every hemisphere, there is a group of these intelligent mammals. Dolphins are spread evently in the waters of Raja Ampat. These mammals are also commonly found in the South Waigeo, Misool, Batanta and others. Dolphins can be seen every day. Especially when traveling from Sorong to Raja Ampat, tourists can see the dolphins in the waters off. Besides, all the way to the Gulf of Kabui we will see a group of dolphins playing in the open sea. Dolphins can also be encountered in all areas of Raja Ampat. All this natural wealth become tourist attraction. 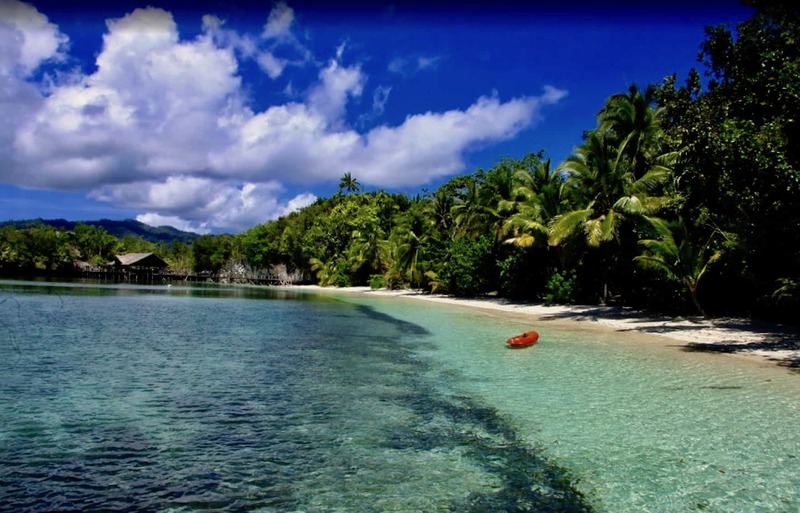 Raja Ampat Doberai Eco Resort is strategically located in the entrance of the Kabui bay. It is an added value for foreign guests to be able to see the dolphins playing in front of the resort area. 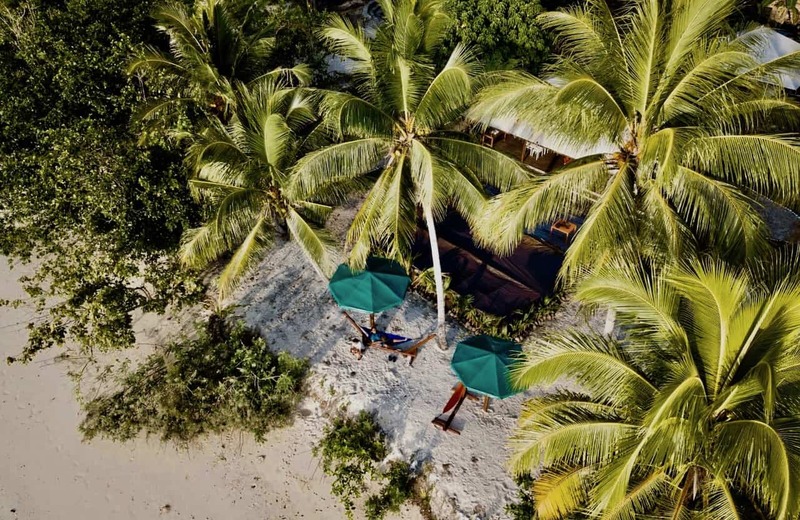 Raja Ampat Doberai Eco Resort also offers travel package such as bird-watching tour with a view of paradise endemic, diving, snorkelling, and cruise tourist village.